The era of stock photography on medical and dental websites is over! Most major website companies for medical practices, doctor’s offices, and clinics require professional photography now. At Hudson’s Commercial we have specialized in high impact and engaging branding photography for medical clients since 1982. 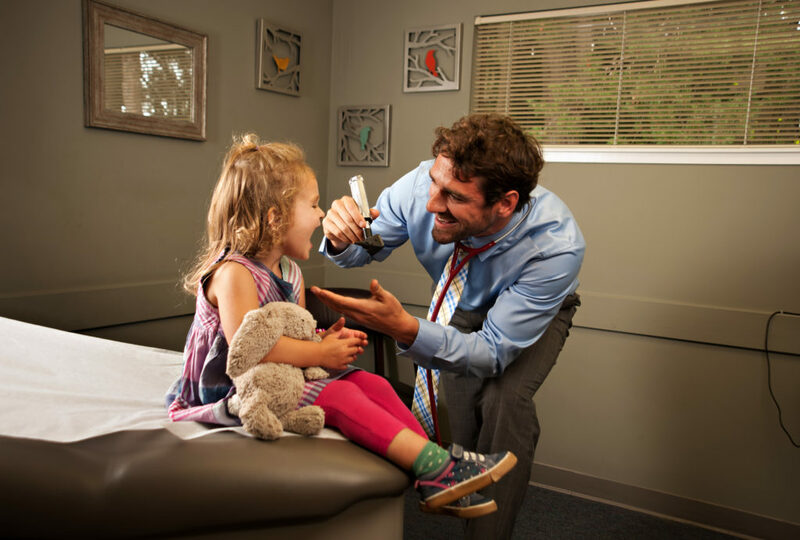 To compete in today’s competitive healthcare landscape in the Seattle, Bellevue, and Tacoma areas you need an edge that the national, doctor in a box chains can’t compete with. It’s personalized images of you, your team, and your patients in an engaging and inviting manor on your website, social media outlets, and printed materials. 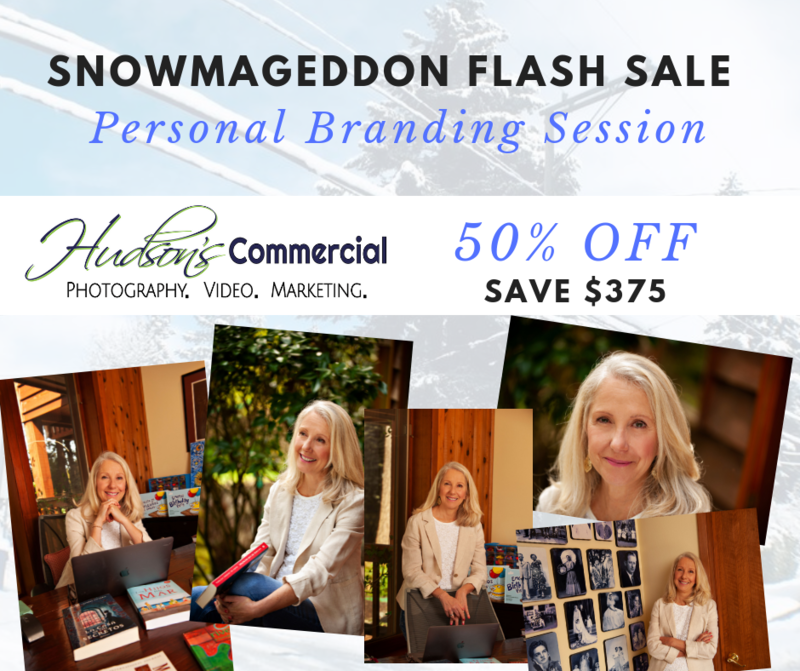 Contact us before April 15th to schedule your no obligation consultation with Master Photographer Bruce Hudson and Marketing & Branding Expert Josh Hudson and we will take 20% off our branding or website photography packages! The business climate in America has changed and consumers demand transparency. They want to connect with a brand on a deeper level, and research from Google shows that consumers are researching and engaging with businesses prior to making the all important buying decision. 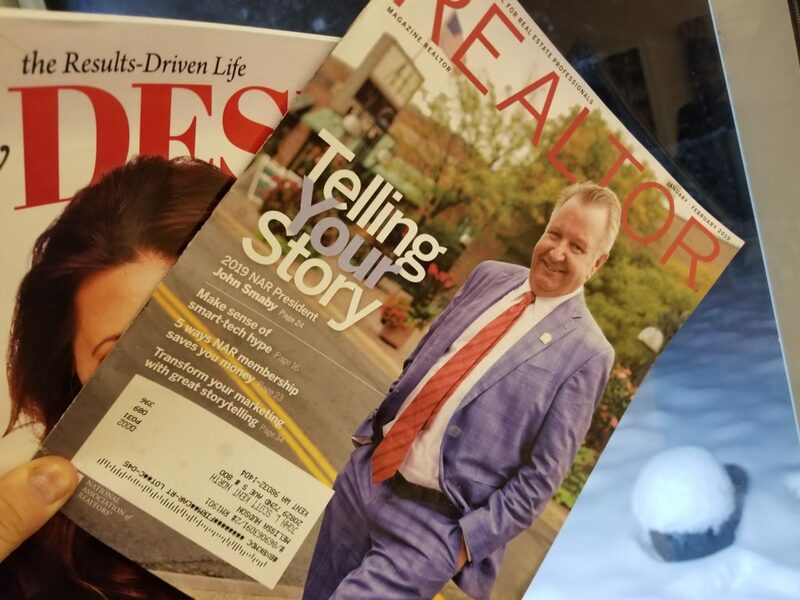 Consumers want to be told a story, they want to connect… does your current marketing reflect this radical shift? We have been creating custom imagery that not only furthers your brand but puts your business into a great context with consumers. We help you tell the story of your business through photography and video. Our clients are using our images for social media, their websites, marketing materials, and we can put together videos like the one above for you.